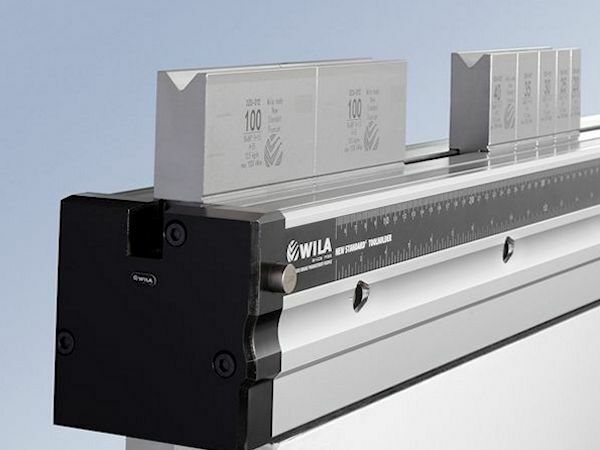 The Crowning with Hydraulic Clamping now features slightly modified Cover strips and rulers. They look identical to Cover strips and rulers accompanying the Smart Tool Locator®. This helps to significantly improve legibility.